Microsoft is now seeding Windows 10 Mobile build 14356 or build 10.0.14356.1000 to the Fast Ring Insiders. Microsoft’s last update for Fast Ring and Slow Ring Insiders was Mobile build 14342.1004. 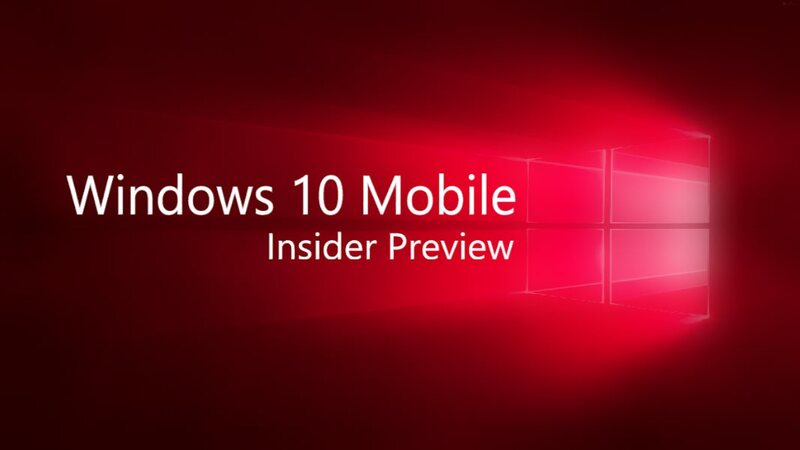 Latest Insider preview mobile build 14356.1000 includes new Cortana features. 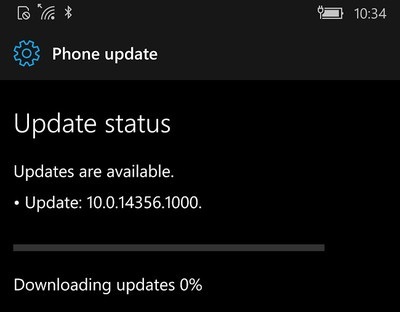 Check your phone updates for new Fast Ring Insider mobile build 14356.1000. Notifications from mobile to your PC: Updated Cortana now able to display phone notifications and critical alerts. Now users will get Cortana alerts from messages from social messaging apps and SMS. Microsoft virtual assistant now able to alert you about missed calls from any Windows or Android device to Windows 10 PC. To able to use these new features on Android you need Cortana version 1.7.1 or higher. Few features not fully functional yet, which includes forward notifications feature and reply from PC to Windows 10 Mobile. Muting the forwarded notifications per app will come soon. Insiders can stop receiving phone notifications, by go to Cortana settings and toggle off “Send notifications between devices”. Send a photo from your phone to PC: Microsoft virtual assistant gets new feature in Mobile build 14356, which allows users to can send images directly from mobile to Windows 10 PC wirelessly. You just need to command virtual assistant “send this photo to my PC”. This feature is right now only available to Windows 10 phones. Updated listening animation: Cortana gets new listening animation in latest Windows 10 Mobile build 14356.1000.